Content: Over 3.5 Hours of instruction and analysis in a series of 8 lectures. 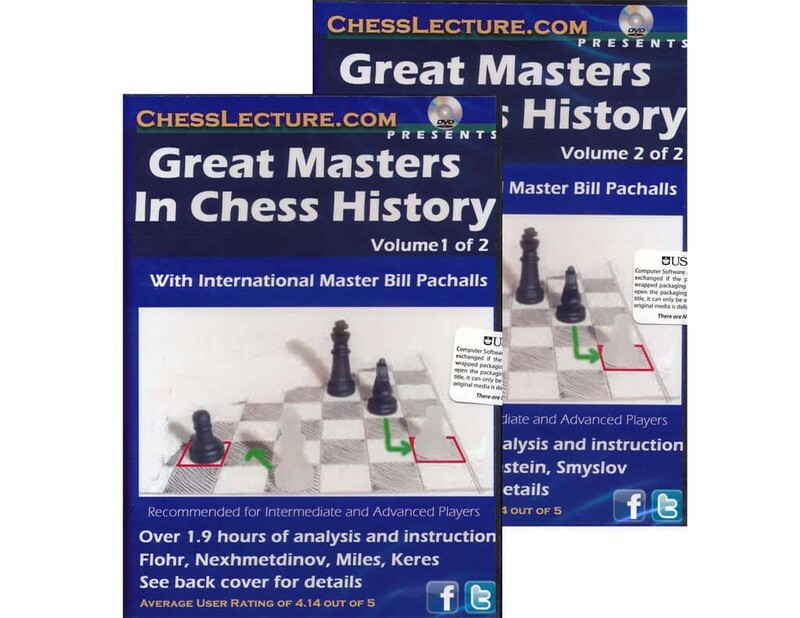 Fans on chesslecture.com said: Delightful lecture...intuitive principled sacrifices for the initiative magnificent attacking variations...and at the end a brush of finesse to wrap the tamale up. Thanks Bill! IM Bill Pachalls currently resides in Budapest, Hungary. Bill was the Boylston Chess Club Champion 2002, finished 1st at the Foxwoods Open 2002, Two-time New England Open Champion, and has defeated more than 20 IGMs in tournament play. Bill has extensive experiences training both adults and children privately in the schools.